that fits your trading needs. 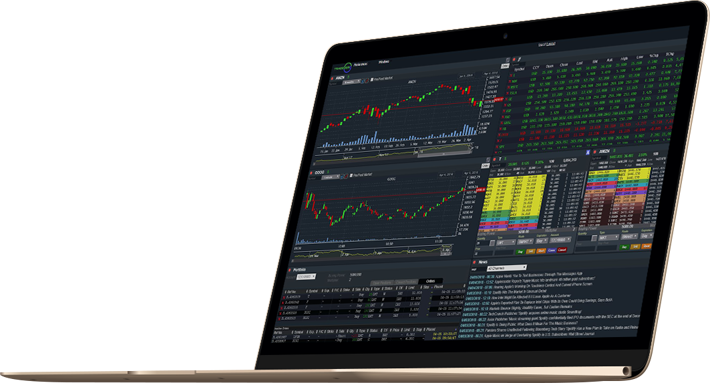 Our ZeroPro and ZeroWeb trading platforms deliver the speed and functionality that active traders need. We also offer ZeroMobile for traders on the go. 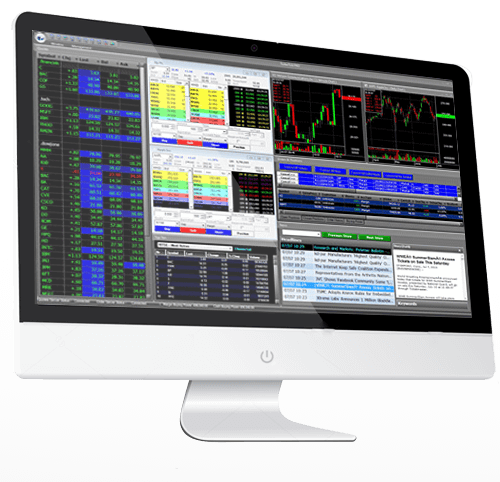 ZeroPro provides the speed and all the features that are needed in trading software. Dynamic streaming quotes, charting and level 2 are just a few features ZeroPro delivers. All windows are customizable and can save multiple layouts. If you’re looking for a powerful trading system that is feature rich ZeroPro is it. ZeroWeb is great and easy to use trading software. Included are many of the same features as ZeroPro. Some of the great features are real-time charting, indicators, top lists, news and more. ZeroWeb is a great choice for beginners or active traders. 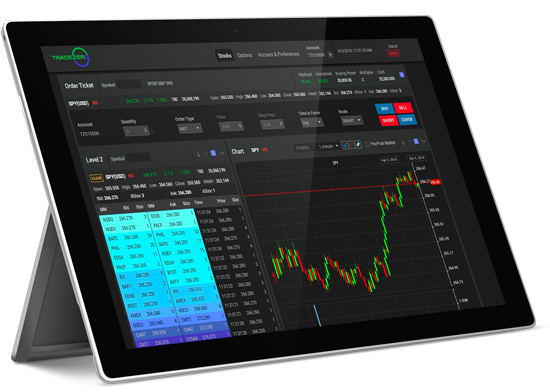 ZeroFree is the totally FREE real-time HTML5 browser based trading system. Designed for MAC and Windows and built for investors, and beginner to active traders. Real-time NASDAQ Basic data is included for Amex, NASDAQ and NYSE. ZeroFree can be scaled up with optional add-ons including: Level 2 and hot keys, full NYSE, AMEX, and NASDAQ Level 1 feeds, options trading and OTCBB Level 1 and Level 2. With the state-of-the-art mobile apps, access your trading account wherever you go. 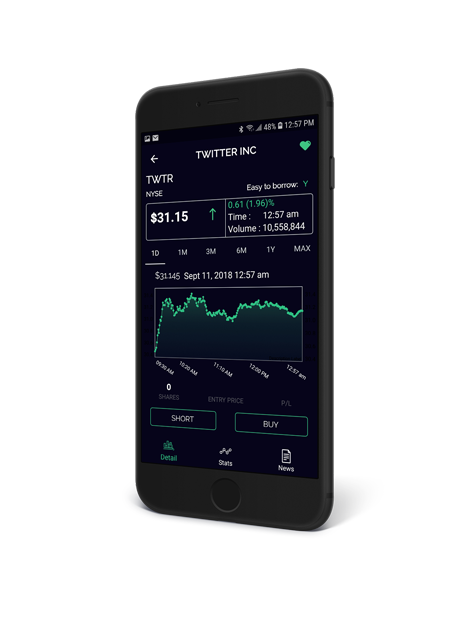 Trade stocks in real-time while on the go. View real-time streaming quotes. Access the account portfolio. Check open orders and executions. The mobile app links to the ZeroPro and ZeroWeb apps. Orders that are sent, update dynamically in all platforms. Take a tour of the ZeroMobile apps. This is sold only as an add on to existing ZeroWeb or ZeroPro users.